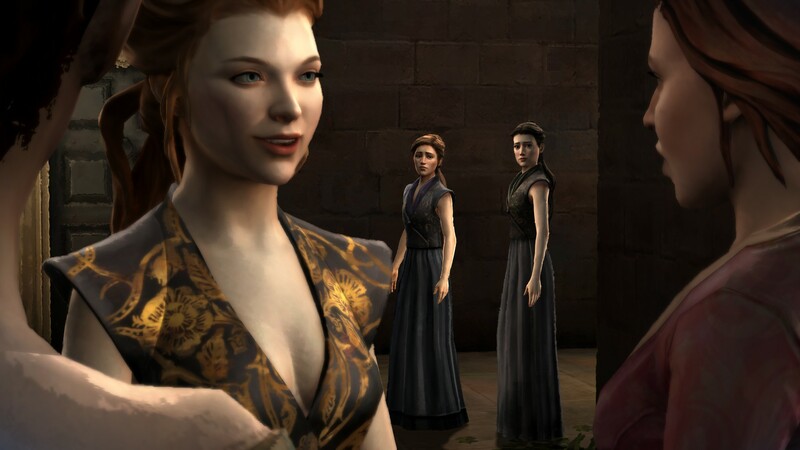 Anyone following my exploits as House Forrester in Telltale's slice of A Song of Ice and Fire will know that the first four episodes have been a lot of setup for the main event. While only one episode felt like filler (The Lost Lords), each one has ended with the promise that the real meat was yet to come. With the penultimate episode, that meat is finally here. I still finished this episode with the anticipation and dread of having to wait two months for the next one, but I also felt satisfied with this one on its own. That's not to say the Forresters have finally achieved their happy ending. Throughout the series, Asher and Mira have been the more interesting characters to follow, the former for his action and wit and the latter for her suspense and guile. Ethan and Rodrik at Ironrath have been fine as central characters, but haven't stood out. Gared's exploits at The Wall and beyond have easily been the least exciting thus far. A Nest of Vipers shakes up that split, if only a little. Asher still stands at the top with scenes dense with action and dialogue choices that feel important. 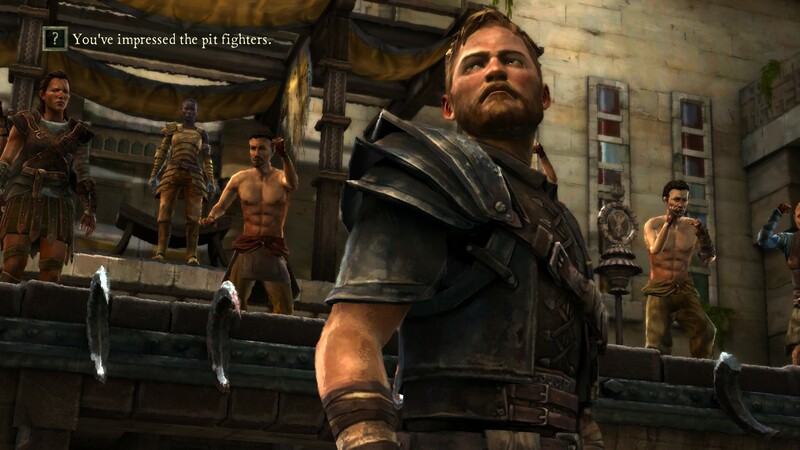 He and his partner Beskha find themselves in a fighting pit in Meereen, seeking combatants to follow them back to Westeros. During this sequence, the stakes are high and it genuinely seems like failure is possible, forcing Asher to return home without any extra aid. One other point for Asher is Telltale's injection of humor into his lines. Though Game of Thrones takes an entirely different tack than Tales from the Borderlands, the little pockets of comedy help to break up the oppressively somber tone of the episode. One line in particular had me audibly chuckling, which I think is a first for this series. Mira's sections, on the other hand, lacked a lot of the punch they have had in past episodes. Where the coronation ceremony scene in Sons of Winter left me feeling smart for having successfully navigated and manipulated King's Landing politics, both of Mira's major scenes here just had me along for the ride. The first scene is one with Cersei and the second features Tyrion in his cell, locked up and awaiting trial for the incident at Joffrey's wedding. Perhaps because she was playing opposite two of the strongest personalities in Westeros, Mira didn't seem to do anything important or have much of an impact. This episode does set up for one final showdown with Cersei, in what sounds like it might be a life-or-death situation. Gared's journey toward the nebulous North Grove continues, and how it can possibly help House Forrester so many miles south is still a mystery. That said, it's finally getting to the point where Gared feels important again. The first four episodes were spent putting him in place, first getting him to The Wall, then getting him north of it. Now he actually gets to do something. 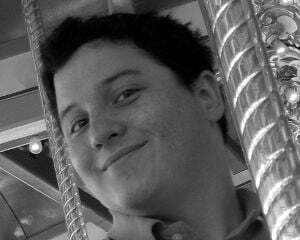 Of all the intertwined stories, Gared's feels the most hopeful at this point. He's in a pretty sticky situation, but it's difficult to imagine a scenario where he doesn't make it out to at least play his part in the grand scheme during the finale. Everybody else in House Forrester might die and the clan might be wiped from the map, but he's going to get to the dang North Grove. Next time. The crux of the story still lies in Ironrath, with Rodrik dealing with the fallout from the last episode. It's a little disappointing; all of the clever politicking from Episode Four is essentially nullified by the traitor. Where it previously seemed like a peaceful resolution could be possible, it's now clear that this story can only end with bloodshed. That isn't to say Rodrik's sections were bad; there were still plenty of interesting decisions to make along the way. They may not all have a major effect on where things end up, but a few appeared to have serious immediate consequences and a few others appeared to affect how the final episode will shake out. 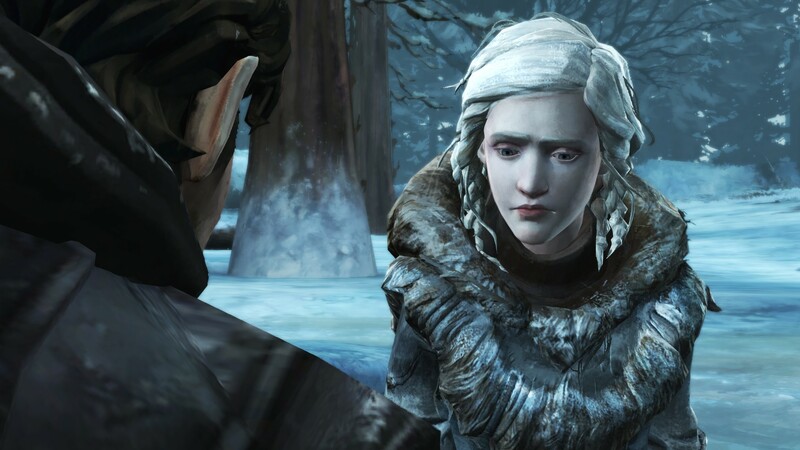 This episode culminates with a particularly emotionally impactful finale, the kind Telltale has steeled us for with series like The Walking Dead. It's difficult to discuss without going too far into spoiler territory, but I can say that I was thinking about the last scene hours after I played through it the first time. It could go down as the most memorable section for the entire series. It's strange. Detailing all of A Nest of Vipers' parts makes it sound about average, if not even a little disappointing compared to the previous episode. But this one ends up working well as a cohesive unit, even if some pieces fall flat. This episode has its highs and its lows, but it still leaves an unforgettable impression.